The Junction of Sandon Street and Industry Street : 9 am – 10 am. 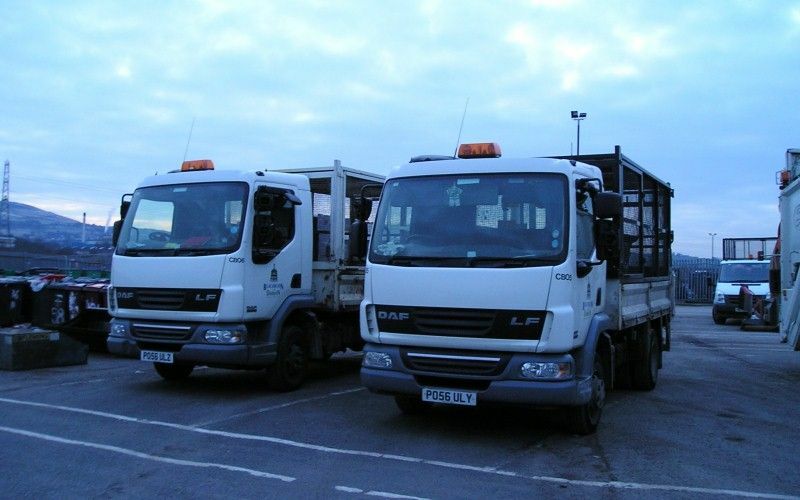 Continuing from a scheme that began two years ago, this free waste disposal service has seen hundreds of tonnes of rubbish from across the Borough safely disposed over many weekends. 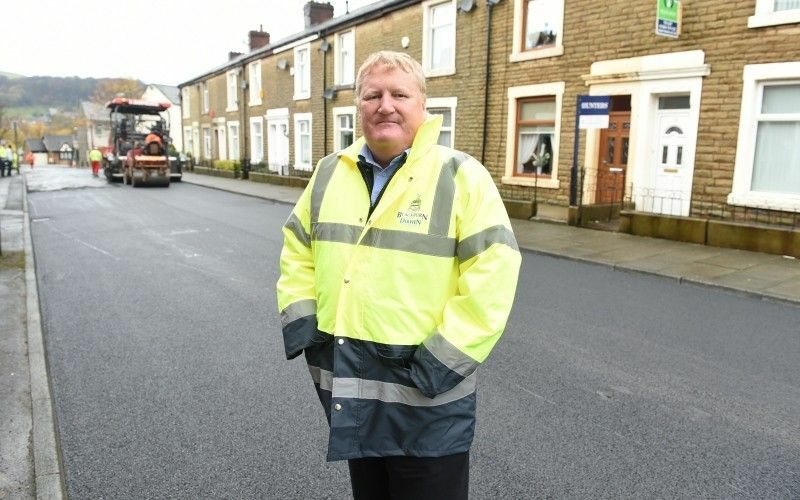 Listen below to hear Councillor Jim Smith Executive Member for Environment discuss the scheme and the positive impact it has had on our local communities. Due to health and safety considerations plasterboard and asbestos roofing will not be accepted. Or if viewing on Internet Explorer click below to listen Councillor Jim Smith discuss the continued success of this scheme.